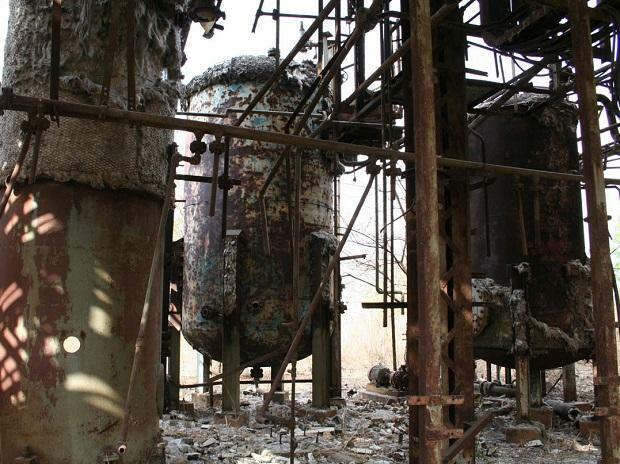 The Supreme Court Monday agreed to hear in April the Centre's plea seeking Rs 7,844 crore as an additional fund from the successor firms of Union Carbide for giving compensation to the victims of the 1984 Bhopal Gas Tragedy. A bench comprising Chief Justice Ranjan Gogoi and Justice Sanjiv Khanna said it would hear the central government's curative petition for enhanced compensation for the victims in April. The Centre is seeking a direction to Union Carbide and other firms for Rs 7,844 crore additional amount over and above the earlier settlement amount of $470 million for paying compensation to the gas tragedy victims. Over 3,000 people had died in the tragedy due to release of methyl isocyanate (MIC) gas.